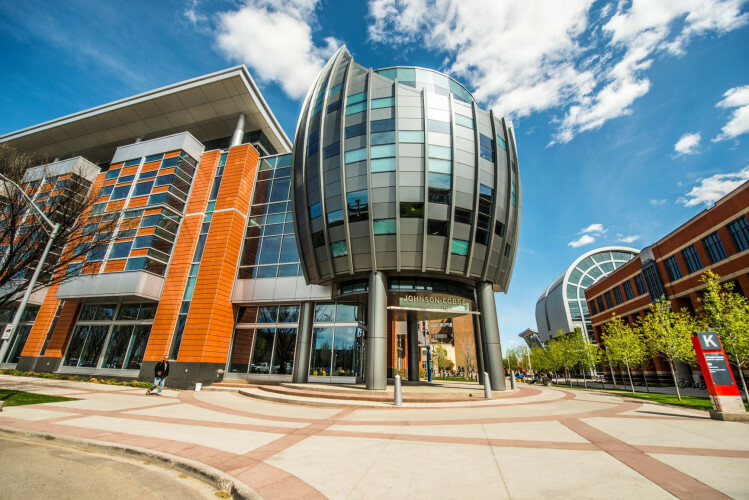 Join the MacPhail School of Energy for an information session to discover how SAIT can help shape your future. Each session will include an introduction to the program, a review of admission requirements and possible career paths. A faculty member will be available to answer your questions. A tour of our leading-edge labs will also be offered for most of our sessions.